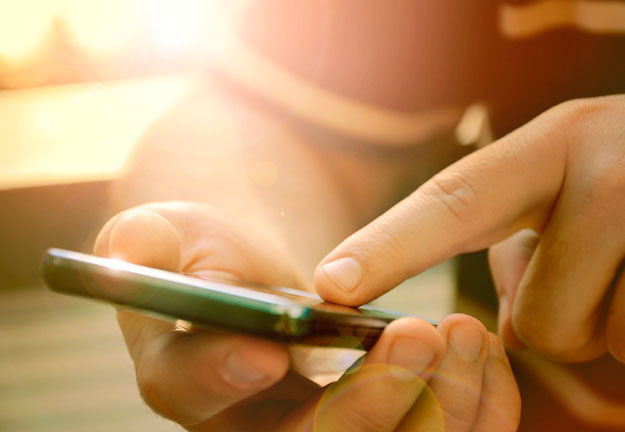 Connecting to AMP gives you access to our SMS gateway, our IM gateway and enables you to set up 2-way messaging using a virtual number. AMP cleverly routes messages via SMS or IM depending on your preferences for message delivery. Alternatively, AMP itself can decide how best to share your message based on factors such as content, cost and deliverability rates. In an era where audiences use multiple devices and messaging apps as well as traditional SMS for their communication needs, Fortytwo’s AMP is your ideal partner to reach your customers via SMS or instant messaging. Read more about AMP and its industry applications or reach out to a Business Development Executive for further information on how to get started.